What’s going on with the custodians, frequently underrated, but essential to their team’s good or bad results? This Summer’s Transfer Window, is several months away, but already rumors are running galore. Will we see some big and maybe unexpected signings, all-over Europe? Premier League’s stoppers , will be the first on the move; Mourinho, Chelsea’s “Happy One” is looking at a number of experienced goalkeepers, as options to replace Petr Cech, who’s going to leave the club, at the end of the season. Several names have been linked with The Blues: John Rudy, Shay Given and Queens Park Rangers’ Robert Green. 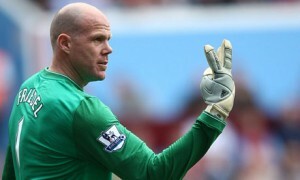 More unexpected though, is the last one, veteran’s Brad Friedel,(Tottenham Hotspur) aged 44; the American International could sign on free thus finishing his career on a good note. 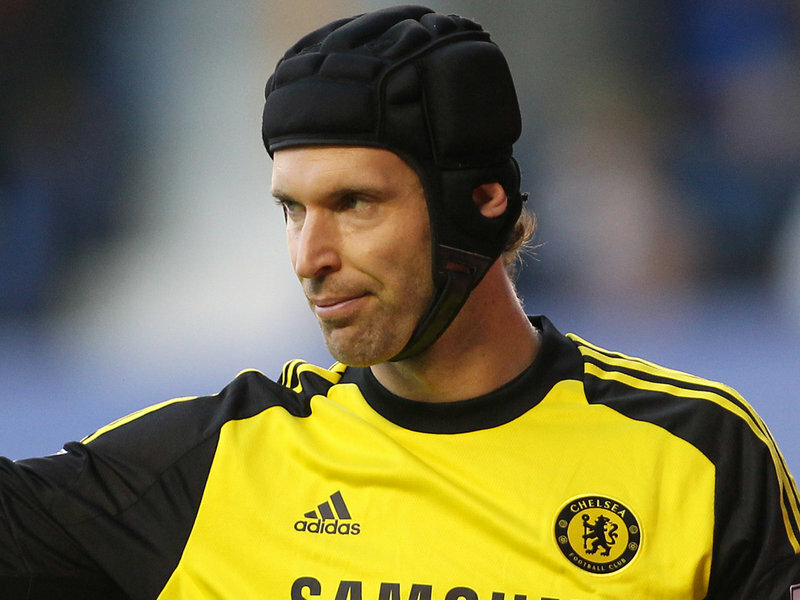 Where to, for Chelsea’s Legend Cech ? Several destinations are open for the talented and experienced goalstopper; Ligue’s 1 Paris st Germain are interested and even closer, Arsenal is awaiting for a real world-class GK at last at the Emirates! What about Manchester’s United Spanish gem, De Gea ? The player’s agent admitted that currently there’s a negotiation for a new contract, but Spain’s Giants, Real Madrid, are on the prowl to snap him as replacement for their current number one, Iker Casillas. 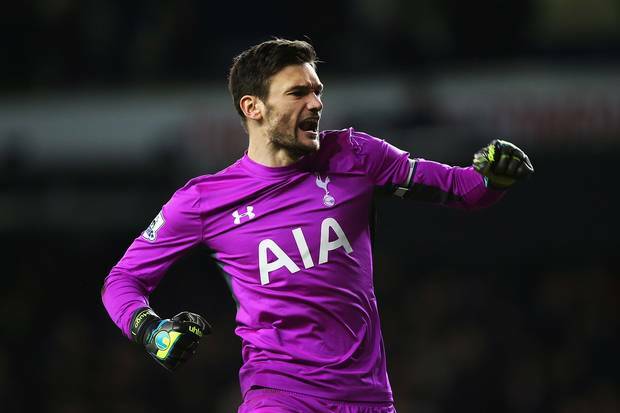 If De Gea signs with the Spanish club, then Man.U boss,Louis van Gaal will be looking to Tottenham’s Hugo Lloris as a reliable replacement. The French international signed just a few months ago, a new 5 year contract, but that won’t stop him, if he really wants to leave the club. 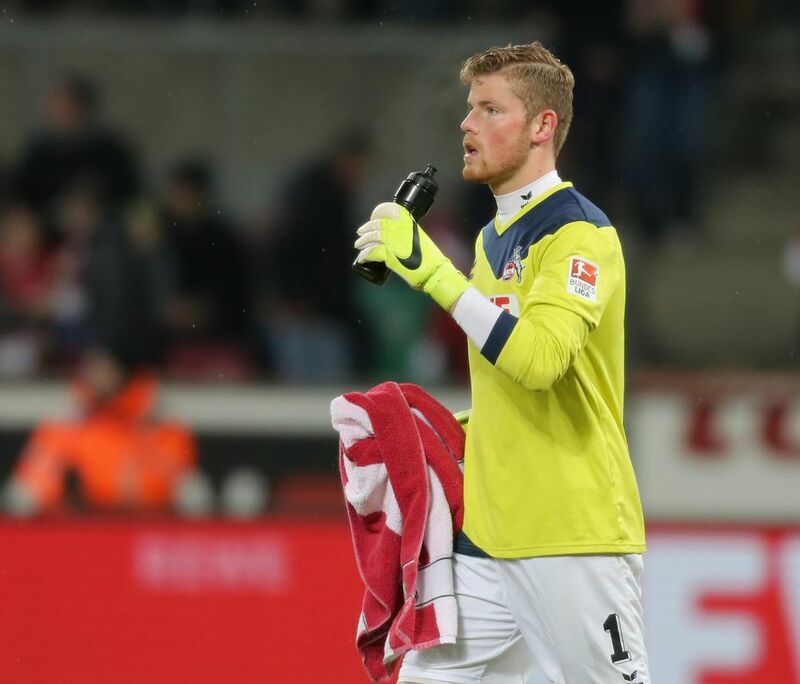 Is this why Spurs are tracking Cologne’s 21 year-old talent Timo Horn ? 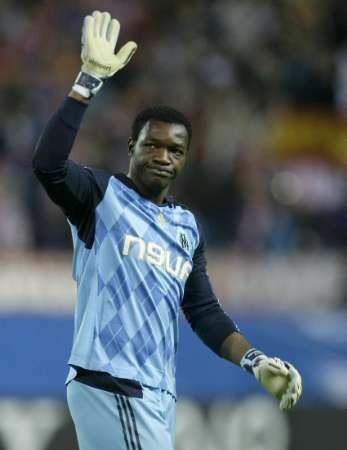 In France, another Legend, Marseille’s Steve Mandanda, is on the move too; the French international(19 Caps) has always played in Ligue 1 and would like a change of scenery. La Roma’s boss, Rudy Garcia is keen to have him and as the player’s contract with the Phocian club runs only till 2016 the transfer won’t cost more than 5-6 million Euros. Who to replace him between the sticks ? Mexico’s Ochoa, could be a good choice, as the Mexican International is warming the bench in Spain and has already experienced three seasons in Ligue 1. More to come? If that’s the case, we’ll keep you posted, for the merry-go-round never stops ! ‹ Monaco’s Aymen Abdennour, Tottenham Bound ?